Will my puppy have a microchip already? What Are The Benefits of Microchipping Your Dog? Microchipping makes a lot of sense for dog owners. whether a certain dog really is yours. 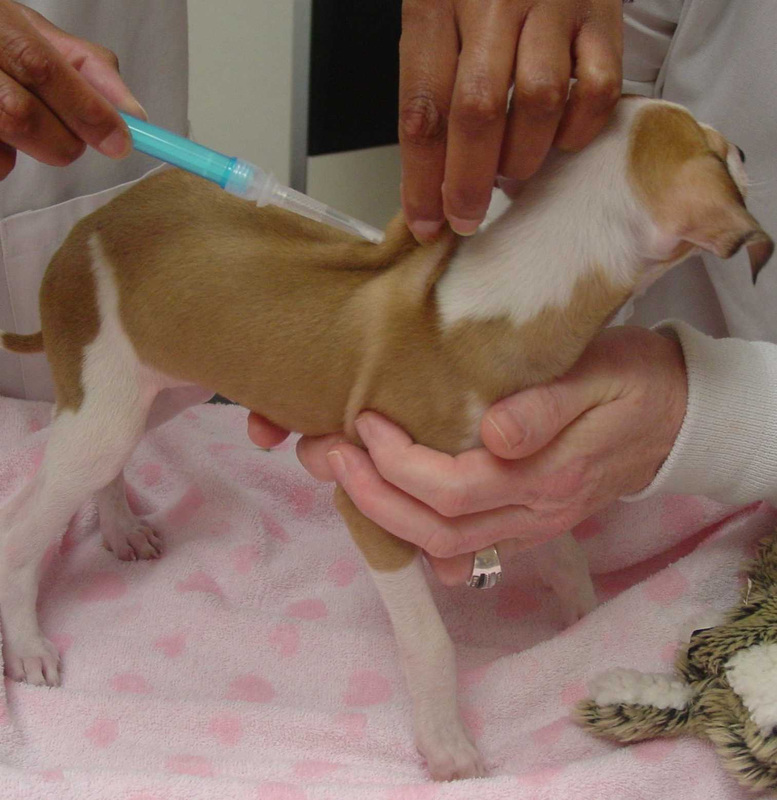 or even be maliciously removed – while removing a microchip after insertion is almost impossible. As a result it is a far more secure solution to identifying your pet. ​How to Pet Microchips Work? a dog using a simple handheld scanner. to reunite it with its owner. Microchips don’t require a battery to work, and normally have a lifespan much longer than that of a dog. ​Therefore the chances of needing to replace a microchip are almost minimal once it has been fitted. “meat” in this area, while the skin is relatively loose. 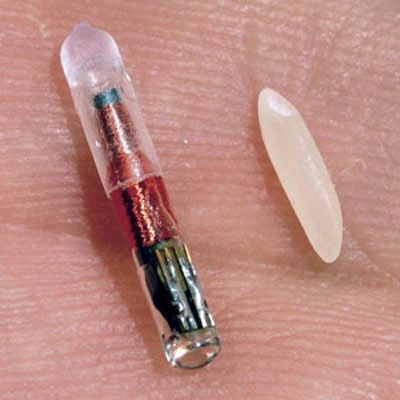 the chip under the skin and removes the needle. ​so preventing it from moving around the body. How Long Does Microchipping Take? ​and fill in the necessary registration paperwork. than the pain that might make more nervous dogs yelp. will have forgotten all about the operation. 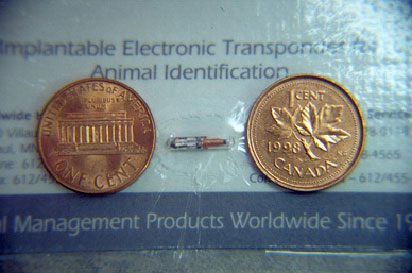 ​Are There Different Sizes of Microchips for Different Pets? often easier than smaller breeds. 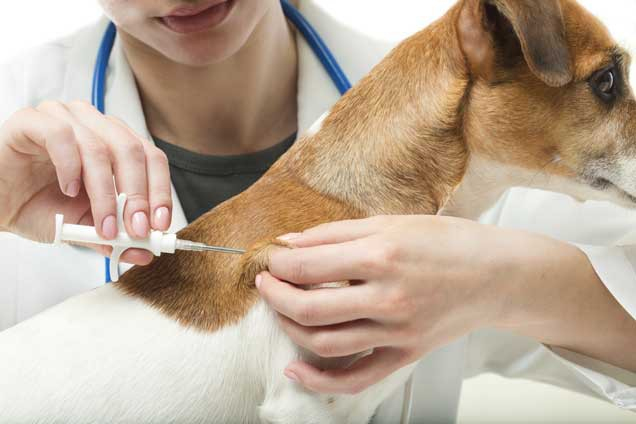 What Do I Need To Do After My Dog is Microchipped? database. The unique number then calls up all the relevant data. Think of it like a S.I.N number for your dog. ask your vet whether they will send off the forms on your behalf or whether you need to do it. Once the forms are done then you should be safe, and with nothing else to worry about. ​your new address as soon as possible.